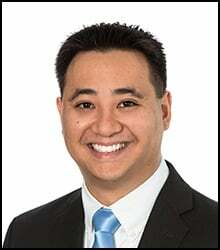 John Nguyen assists the firm in pharmaceutical patent prosecution. His area of expertise is organic chemistry. Typically, the PTAB and district courts apply different claim construction standards, which can cause the two forums to construe the same term from the same patent differently. Such divergent treatment occurred in a recent PTAB decision, Mylan Pharmaceuticals Inc. v. Janssen Oncology, Inc. (IPR2016-01332). In Mylan, the PTAB’s claim interpretation of the term “treatment” differed from the district court’s interpretation of the same term in co-pending litigation. The Mylan decision illustrates the divide between the two forums’ claim construction standards and the consequences that those different standards can have on an IPR.